Summer is here and it’s the season to spend around the swimming pool or take a little trip to a fun promising destination. 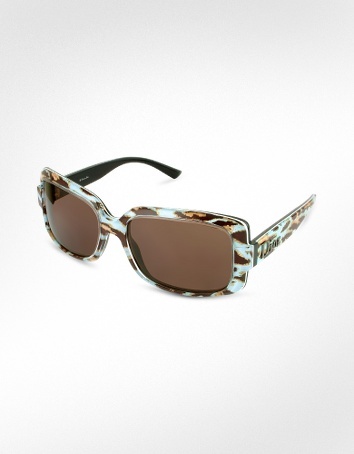 Whatever the case, Animal prints are part of the adventure. For pool lovers I discovered this exotic Zebra pool float to keep you cool and relaxed during the hot summer days. 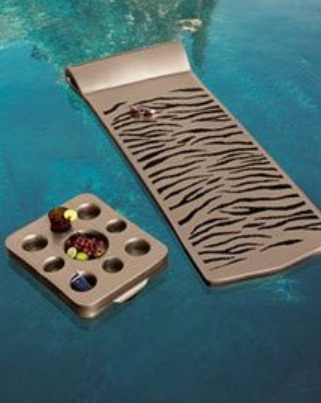 This fun animal print float is accompanied by a convenient floating tray for drinks, snacks and games of chess or checkers. Do you enjoy the seaside fun? 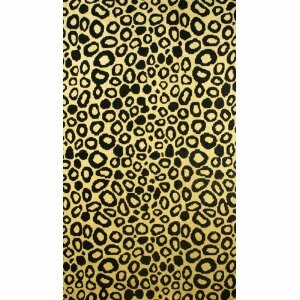 Don’t forget to pack your Leopard beach towel and the handy Leopard tote/mat combo for these wild leisure moments. 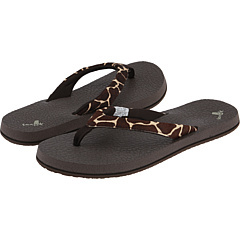 Your Animal print accessories will keep you comfortable and in style. 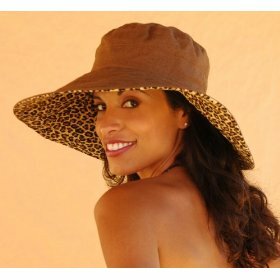 Whatever the favorite cooling spot might be, don’t forget your Leopard print Sun protection hat, with the wide brim for that little extra shade, your Animal print signature sunglasses and your comfy Giraffe flip flops. and a all round thrilling blog (I also love the theme/design), I don’t have time to go through it all at the minute but I have saved it and also included your RSS feeds, so when I have time I will be back to read much more, Please do keep up the superb work.